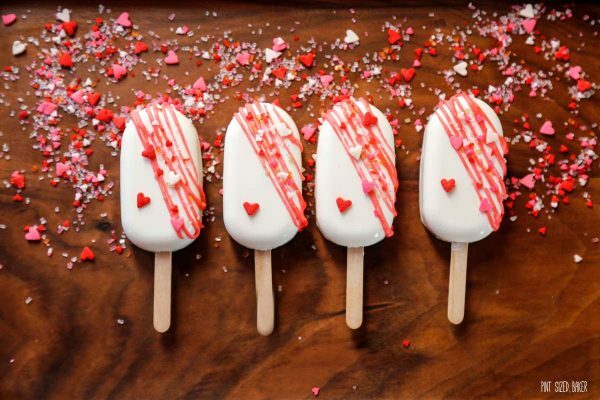 You’re Valentine is gonna thank Cupid when these Valentine Cake Popsicles are delivered! 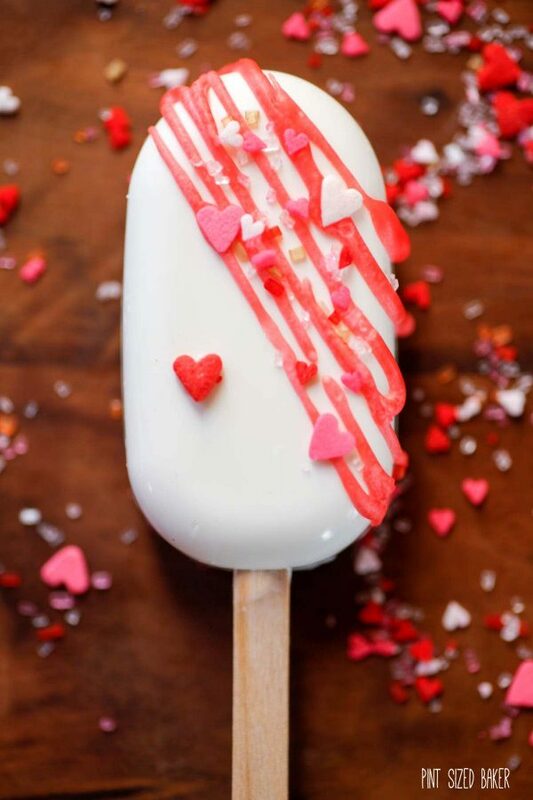 Learn how to make Cakesicles for the ones you love. For over a year now I’ve been seeing cake popsicles on Instagram. There are some really cute ones out there. Some call them cakesicles, others refer to them as cake popsicles but if you don’t know what they are, let me enlighten you. 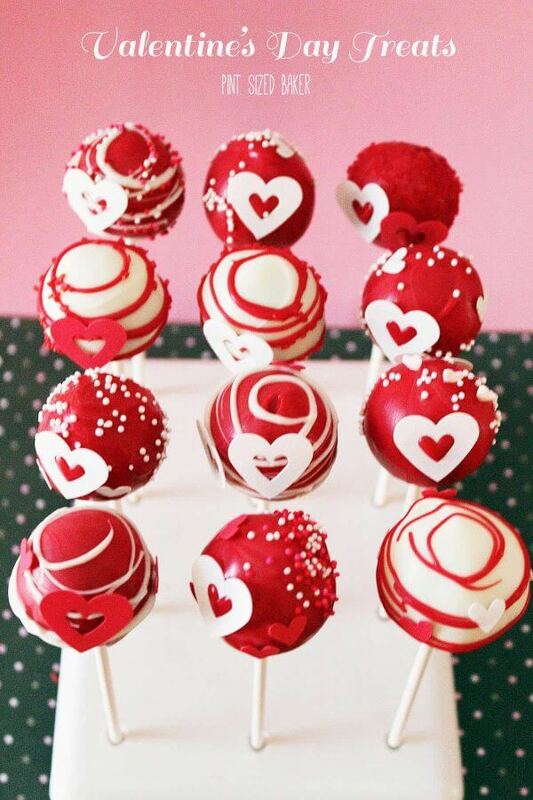 Let’s assume that you are familiar with cake pops – ya know, cake and frosting mixed together to form a dough and then shaped and coated in chocolate and decorated with sprinkles. Cake Popsicles are still made with cake only the dough is pressed into a small popsicle mold. These are my FIRST time making cake popsicles and I’m in love with the results. Once I got the mold ordered from Amazon, I got to work creating. 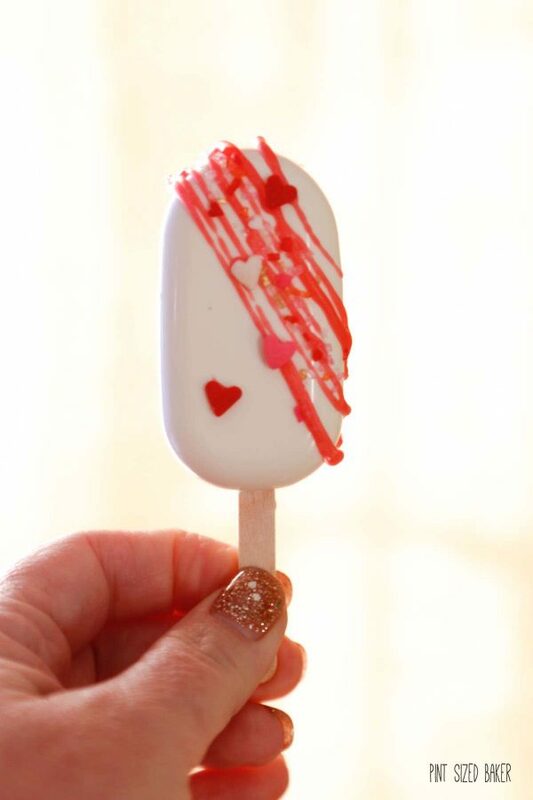 To make these Valentine Cake Popsicles, I decided to do a cast method of coating the cake. 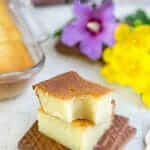 Simply melt your white candy melts and then coat the inside of the mold with candy. Leave it to harden. Once the candy shell is hard, press in a tablespoon of cake pop dough. Add more dough if need be, but don’t overfill it. 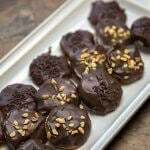 Cover the dough with more candy melts and tap out any air bubbles. Pop into the fridge to harden then remove from the mold. I simply added a few pink stripes along with some sprinkles and hearts and called it done. Simply simple and easy. 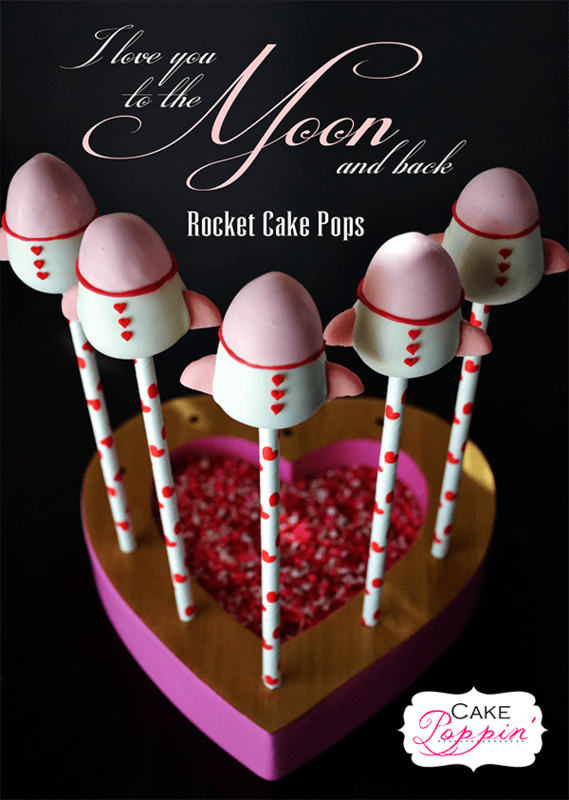 So, if you have had issues with dipping cake pops, maybe using a mold to make cake popsicles is the answer for you. 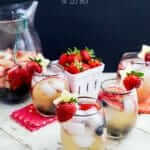 The results are fantastic and I believe that anyone can make them. So, what do you think? Want to see more on these beauties? I’ll do up a full tutorial with step by step images of how to make them so you can see exactly how I made the cast and filled them. 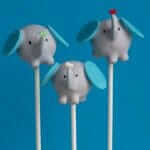 For all you Cake Pop Lovers, here’s a few more you might like! 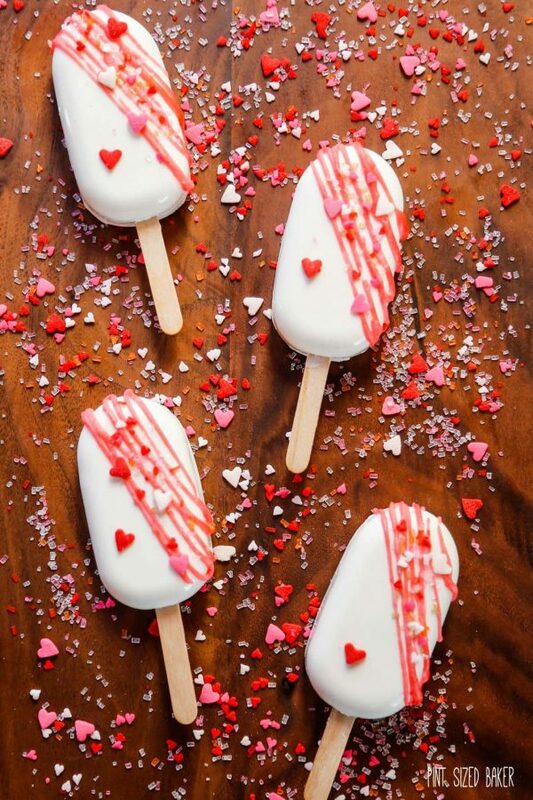 You're Valentine is gonna thank Cupid when these Valentine Cake Popsicles are delivered! 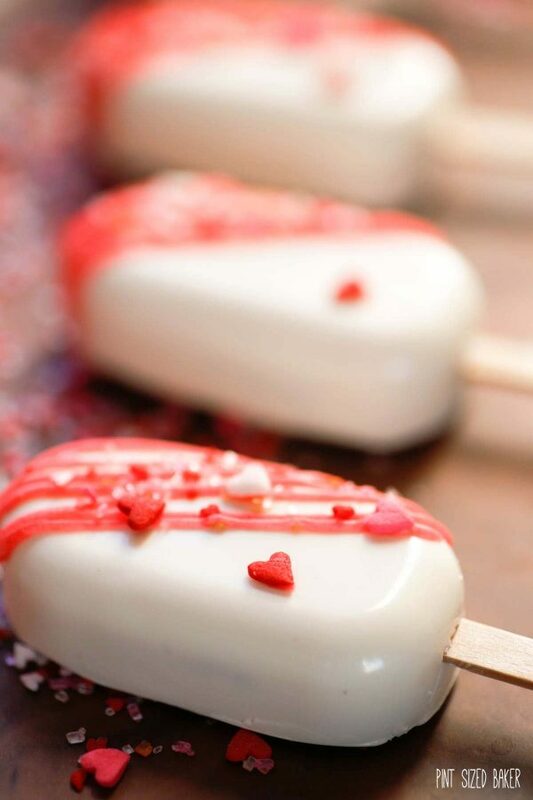 Learn how to make Cakesicles for the ones you love. Grab a box of our favorite cake mix for a 9x13 pan. Follow the instructions on the box to bake and cool your cake. 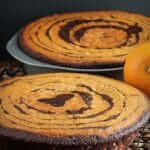 When cake is cooled, cut in half. Add half the cake to a stand mixer and mix on low. 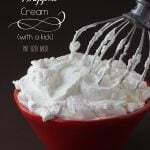 Add in a tablespoon of frosting mix for 2 minutes. Check to see if the batter hold together when pressed. Add another tablespoon if the cake dough is too dry and mix for 2 minutes more. 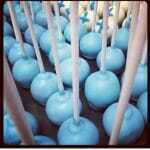 The cake pop dough should form a ball in the bowl and stick to it self. 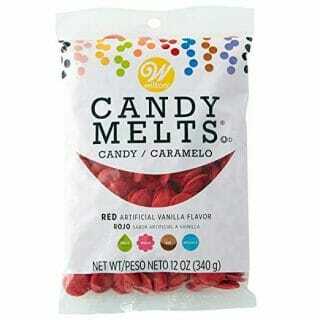 Pour the candy melts into a microwave safe bowl and melt at 100% power for 1 minute. Stir the candy melts and then heat again at 70% power for 45 seconds. Stir the candy. It should be completely melted. 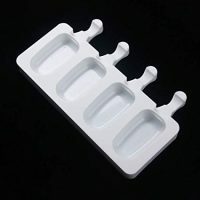 Verify that the popsicle mold is clean and dry. 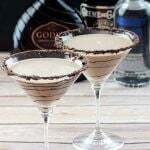 Add a tablespoon of melted candy into the cavities and spread up the sides to coat the edges. Pop the try into the fridge for 5 minutes to harden. If you see any holes or missed spots, add more candy melts and wait for it to harden. 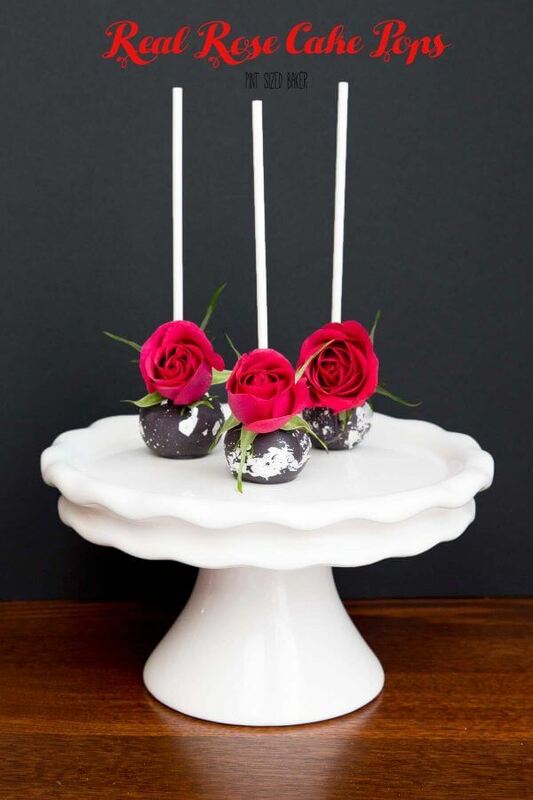 Measure out a tablespoon of the cake pop dough and press it into the hard candy. Insert the wooden popsicle sticks and press the dough down so that it is below the lip of the mold. Spoon over some melted candy to coat the back of the pop. Scrape off any excess candy and place in the fridge for 5 minutes to harden. Carefully remove the cake popsicles from the molds. Repeat this process until all the cake pop dough is used up. You should get about 12 cakesicles from half a cake. 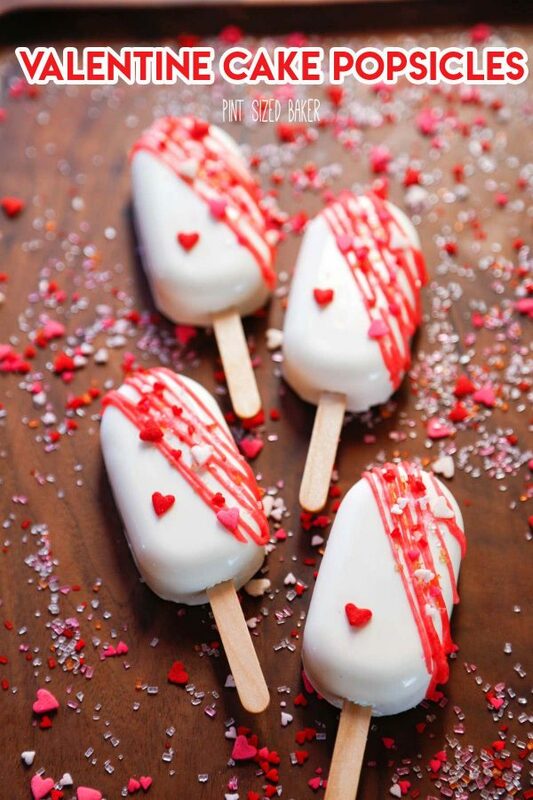 Give the cakesicles some time to come to room temperature before decorating them. Melt 1/3 off the pink candy melts in a piping bag in the microwave. 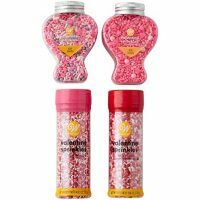 Snip off the tip and drizzle on the candy to decorate. Add the sprinkles while still wet. 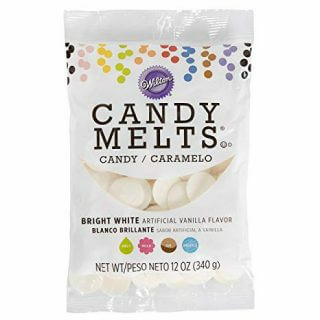 Wilton Bright White Candy Melts, 12 oz.